The HYSA is one of 23 soccer organizations which make up the Nashoba Valley Youth Soccer League (NVYSL). The NVYSL manages soccer leagues for Grade 3/4 (U10) and above. The objective of the NVYSL is to develop and promote a vital and exciting youth soccer program among its participating clubs. This is accomplished through organized competitive soccer play and programs designed to educate and develop players, coaches and referees. 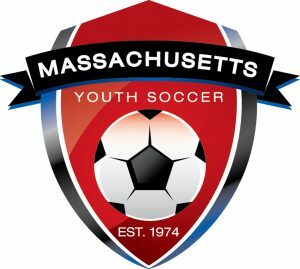 Massachusetts Youth Soccer Association is the official representative of the United States Soccer Federation (US Soccer), the national governing body for soccer in the United States, and United States Youth Soccer Association (US Youth Soccer) in Massachusetts. At the international level, Massachusetts Youth Soccer is a member of The Fédération Internationale de Football Association (FIFA). 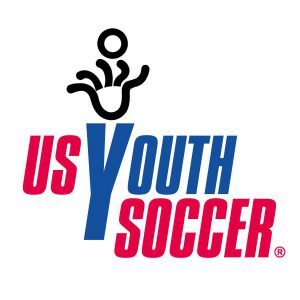 United States Youth Soccer is a non-profit and educational organization whose mission is to foster the physical, mental and emotional growth and development of America’s youth through the sport of soccer at all levels of age and competition. Our job is also to make it fun, and instill in young players a lifelong passion for the sport. 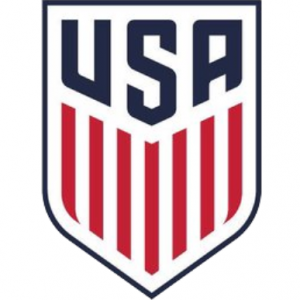 As the governing body of soccer, United States Soccer (US Soccer) has played an integral part in charting the course for the sport in the USA for more than 100 years. Our mission statement has been clear and simple: to make soccer, in all its forms, a preeminent sport in the USA and to continue the development of soccer at all recreational and competitive levels. The Fédération Internationale de Football Association (FIFA) is an association governed by Swiss law founded in 1904 and based in Zurich. It has 211 member associations and its goal, enshrined in its Statutes, is the constant improvement of football. 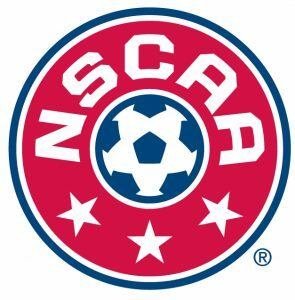 The National Soccer Coaches Association of America has grown into the world’s largest soccer coaches’ organization that serves members at every level of the game. The NSCAA works every day to inspire coaches and ignite their passion for the game so they pass it on to players and others in the soccer community.